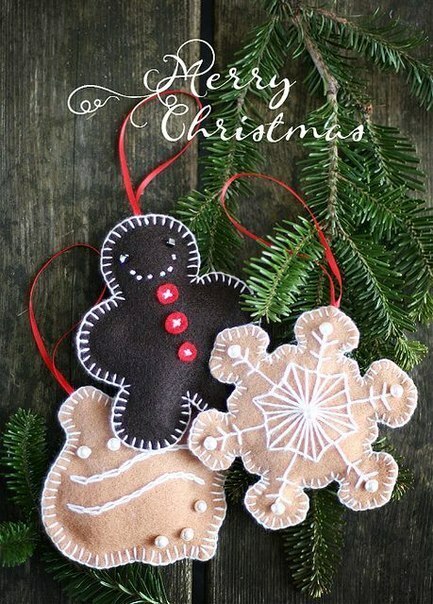 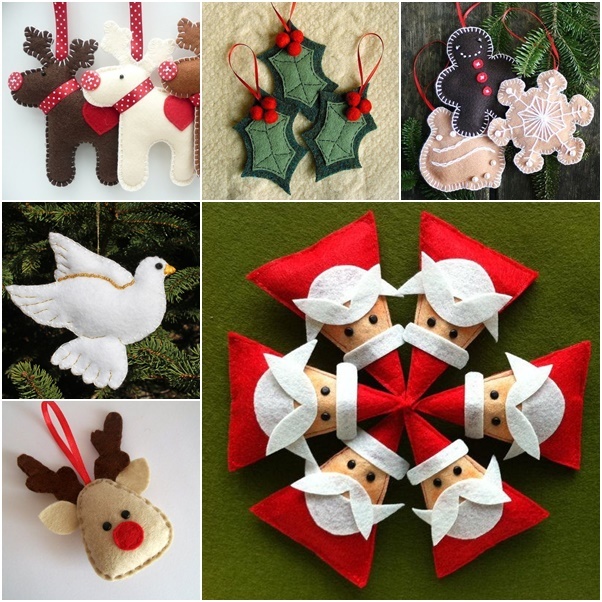 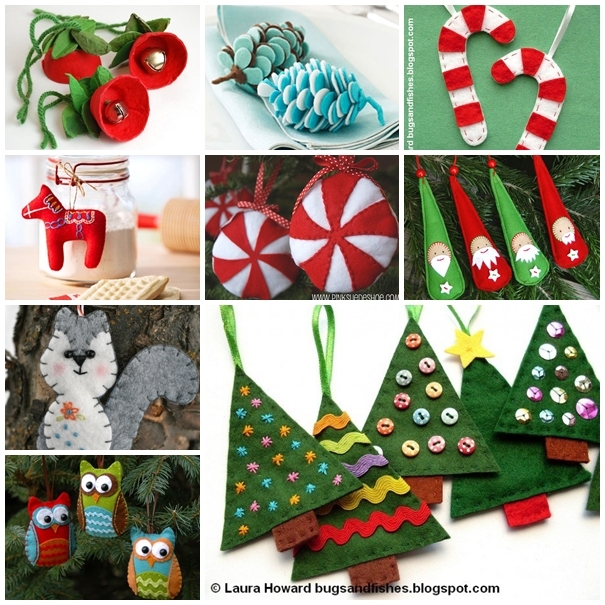 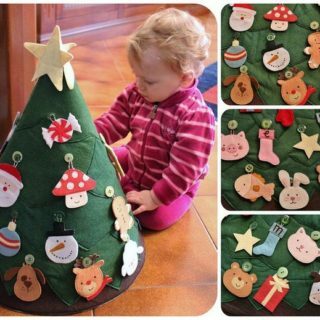 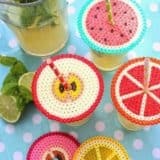 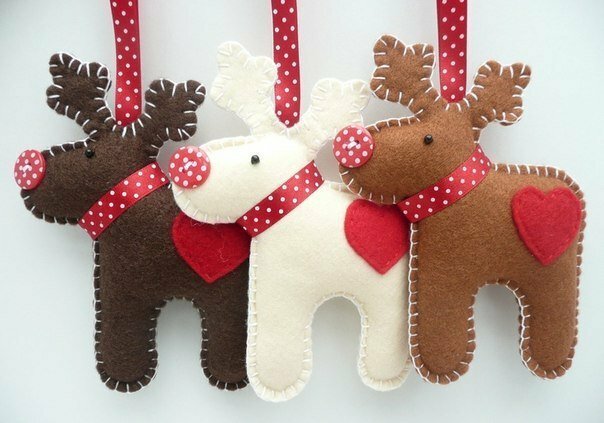 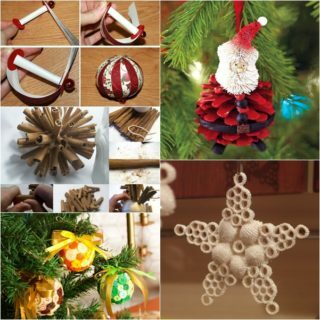 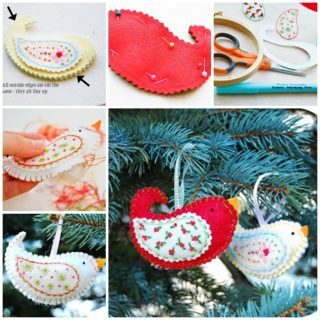 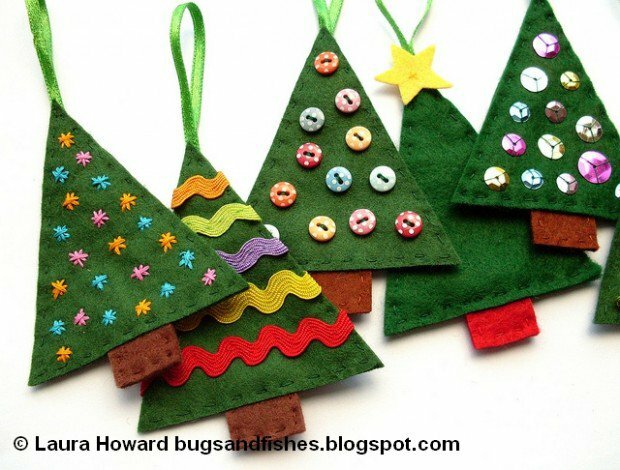 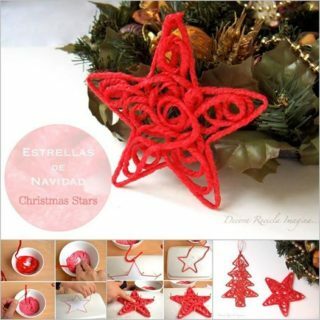 If you want to create something interesting and sweet for the Christmas holiday, try these cute Felt Christmas ornaments for your home or give as gifts.Felt Christmas ornaments could be easily crafted by you and your kids to make your Holiday tree more cool and unique. 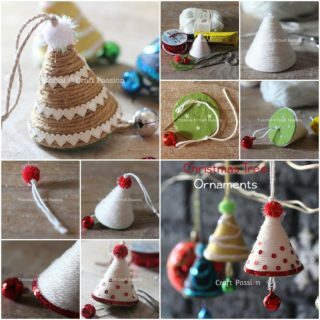 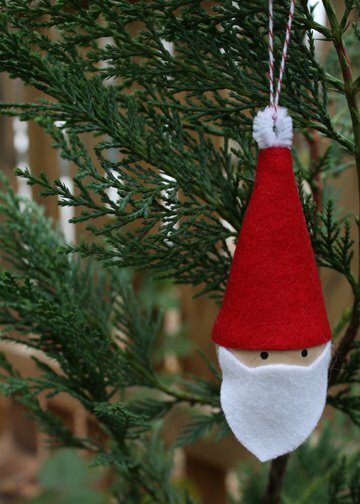 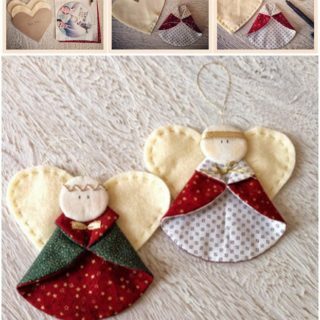 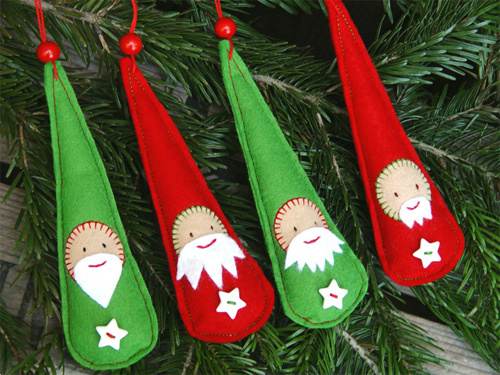 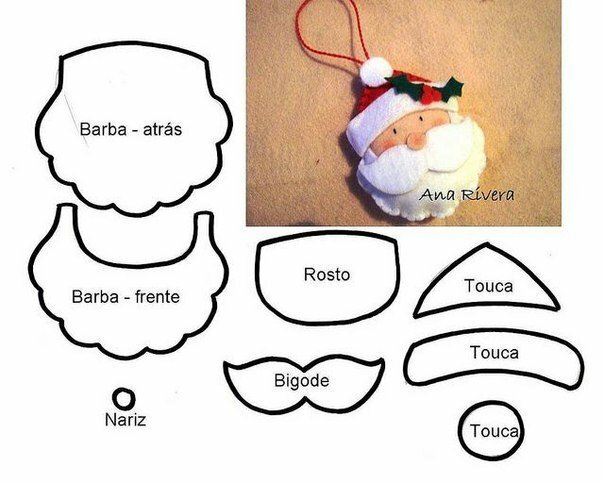 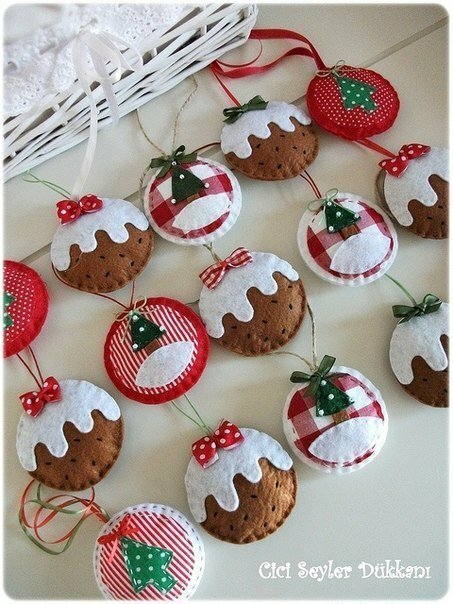 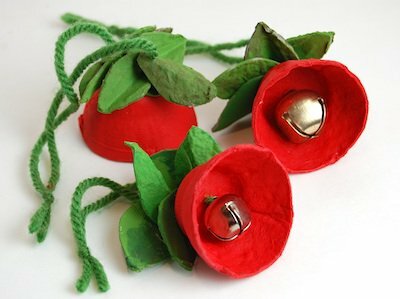 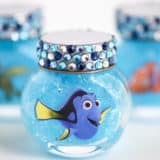 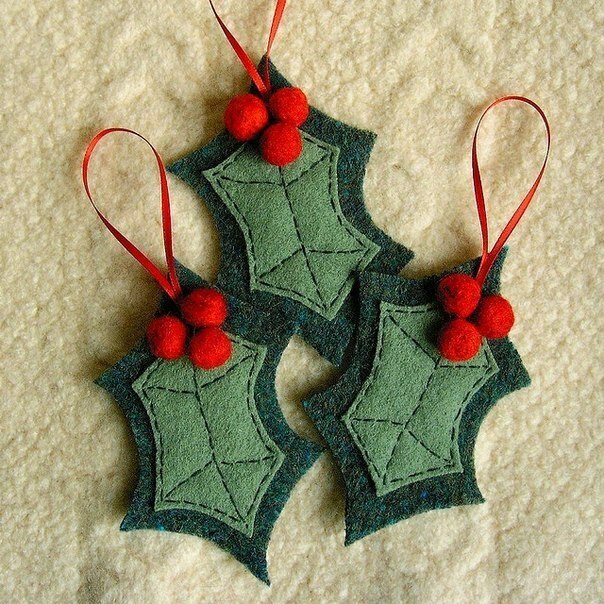 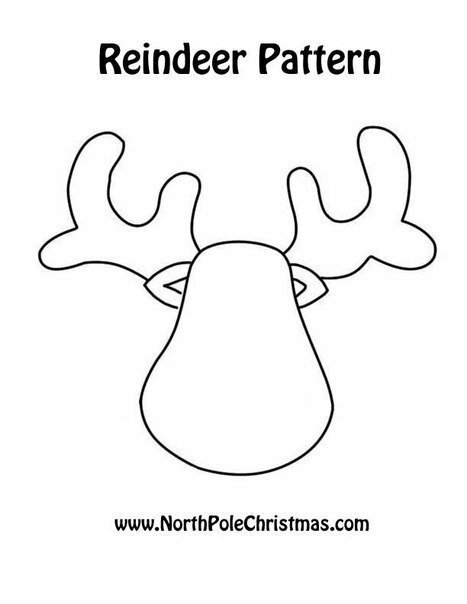 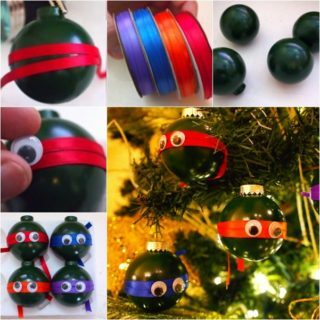 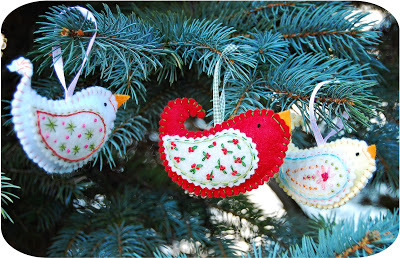 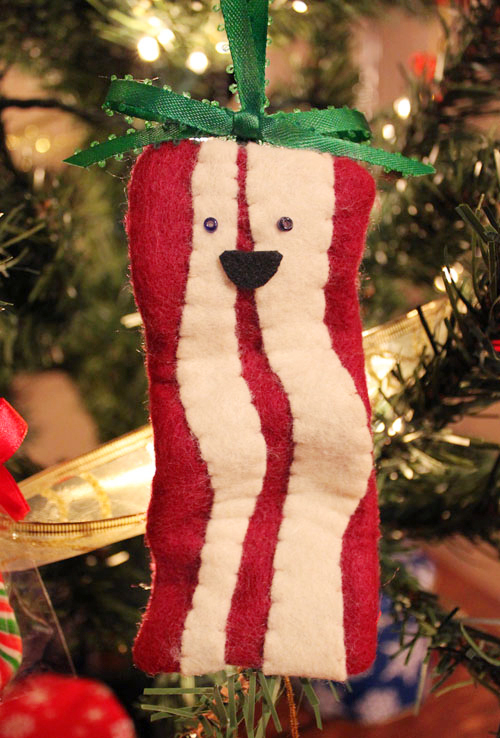 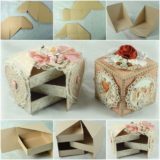 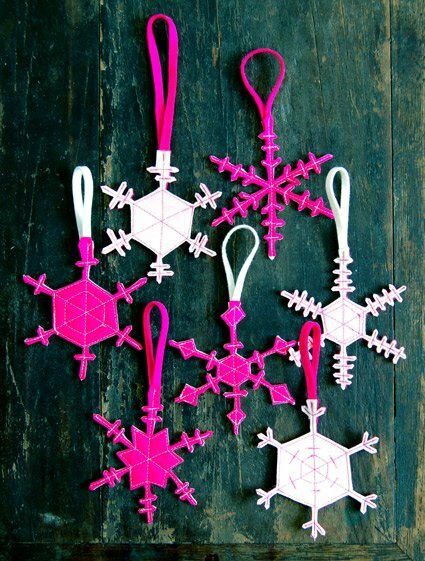 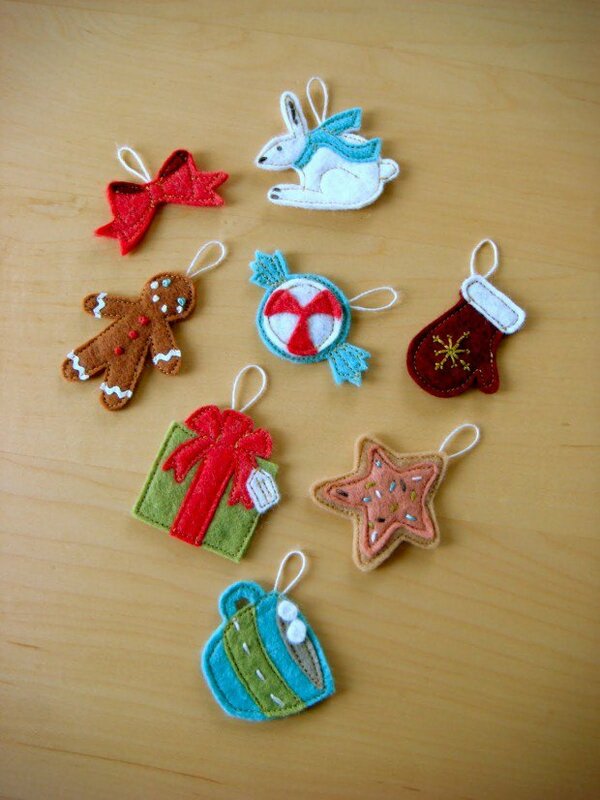 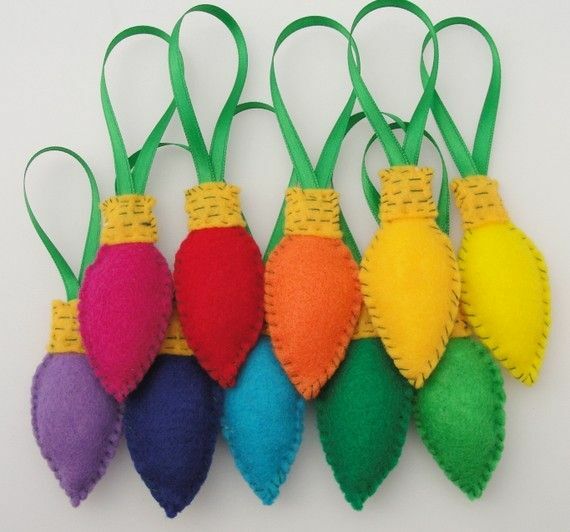 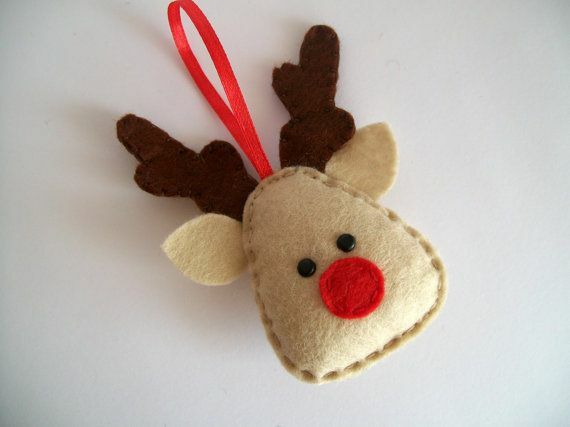 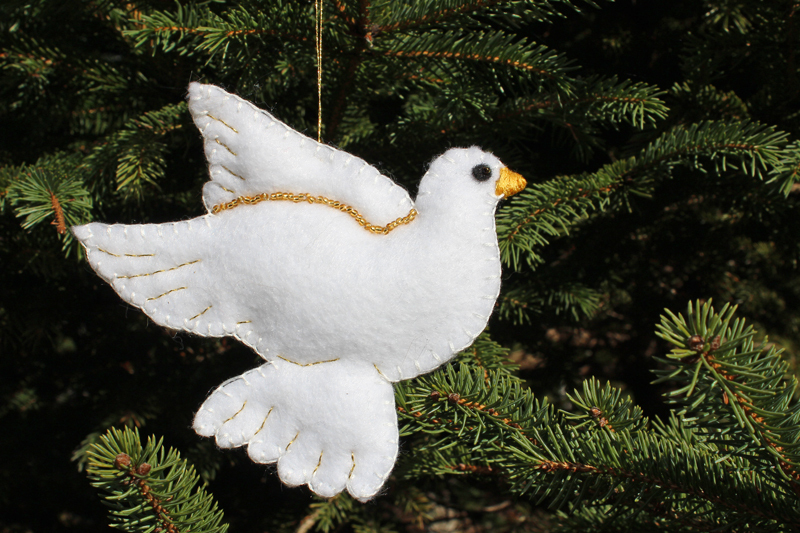 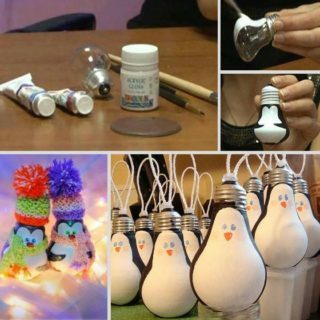 They are also useful to adorn other things like branches, mantels, lamps and so on.Make a felt Christmas ornament today! 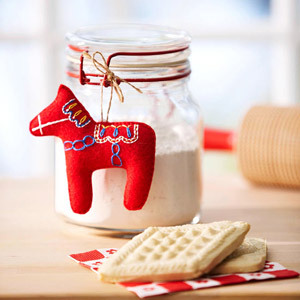 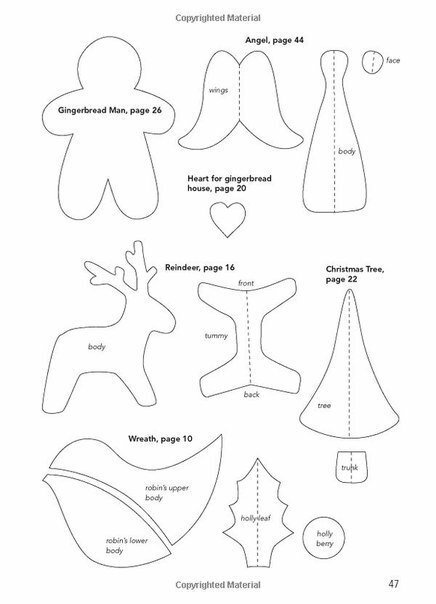 Click here for Dala horse ornament tutorial from Better Homes & Gardens. 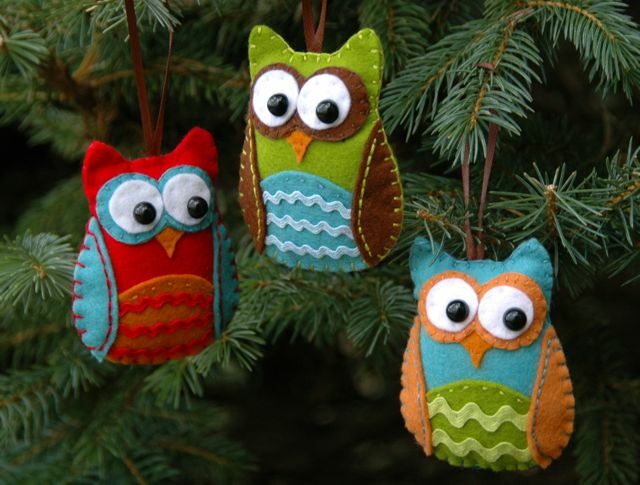 Click here for Felt owl ornaments tutorial from Juicy Bits. 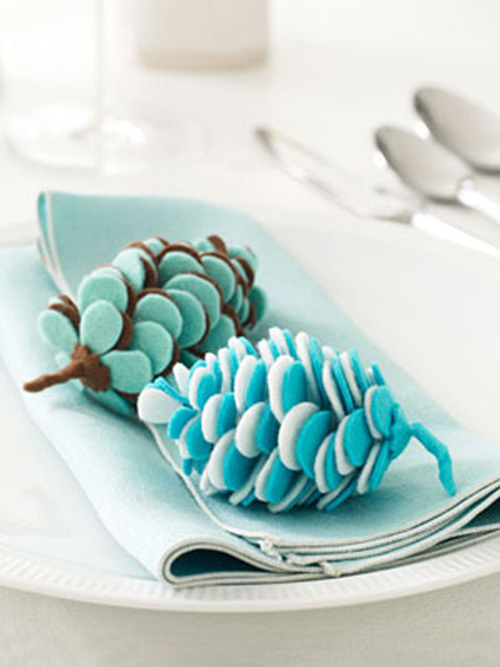 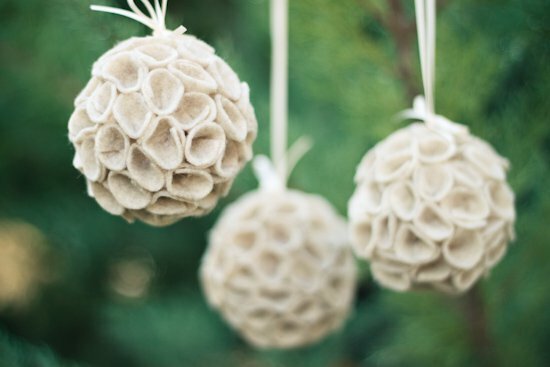 Click here for felt pine cones tutorial from salttree . 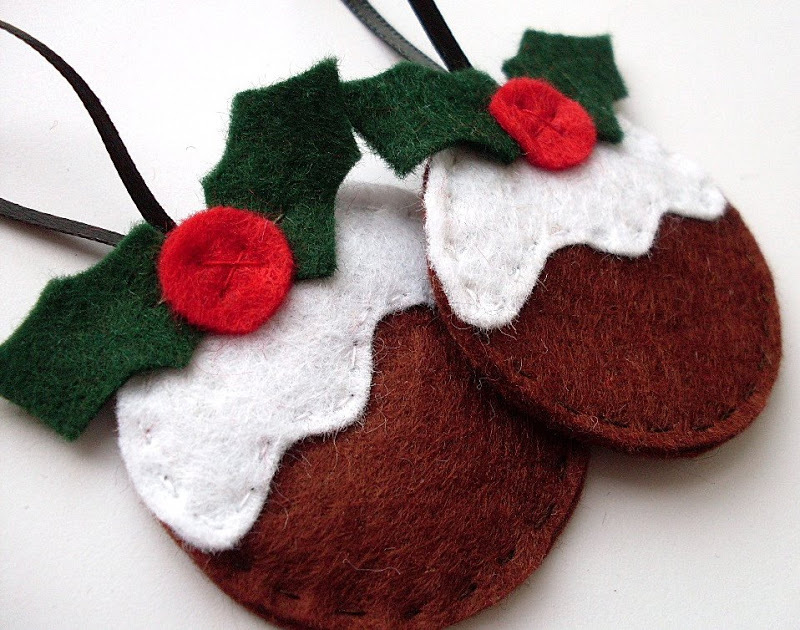 Click here for figgy puddings tutorial from Bugs and Fishes. 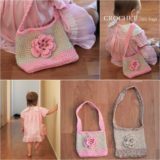 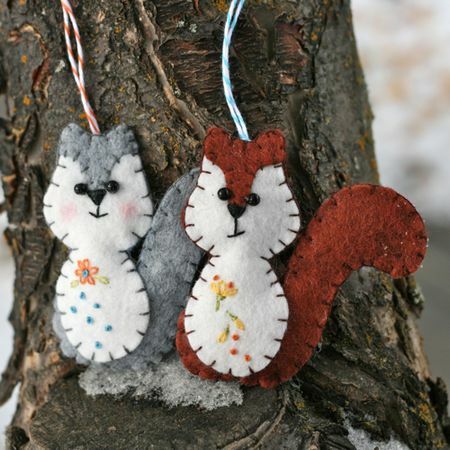 Click here for Felt squirrel tutorial from You Go Girl . 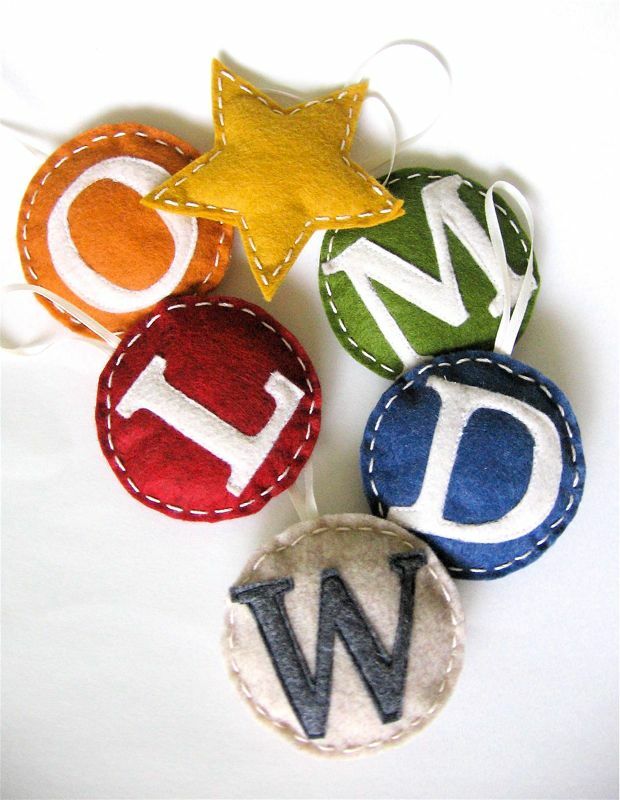 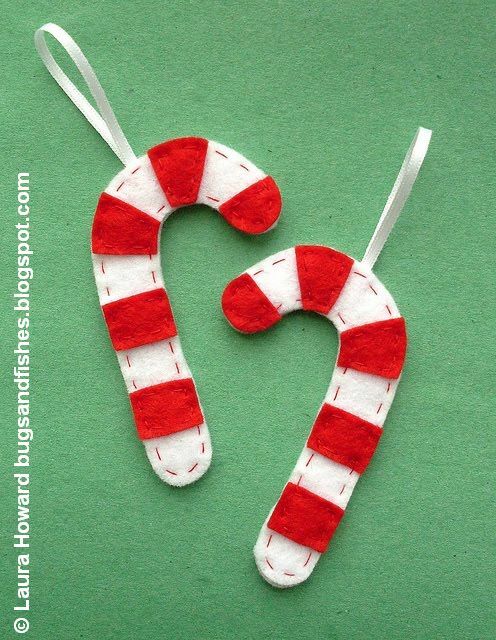 Click here fro Felt monogram ornaments from say YES . 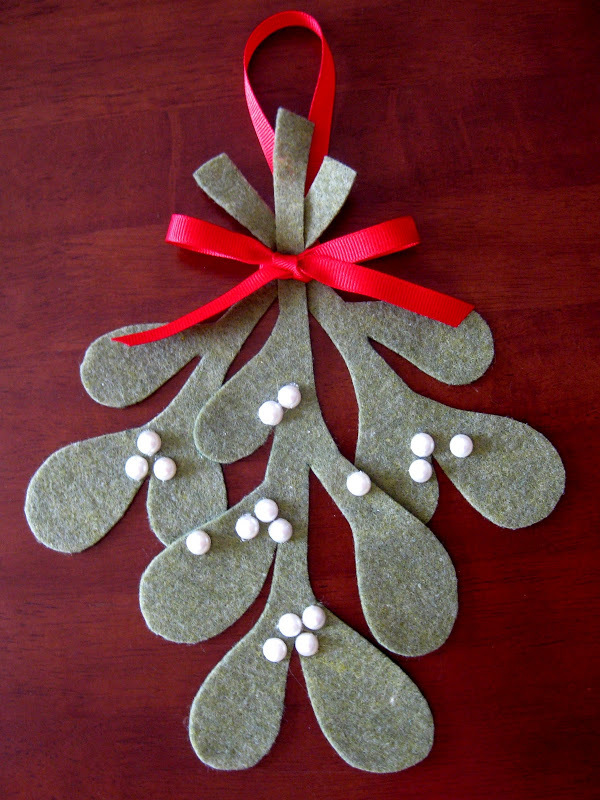 Click here for this mistletoe tutorial from stay-at-home artist . 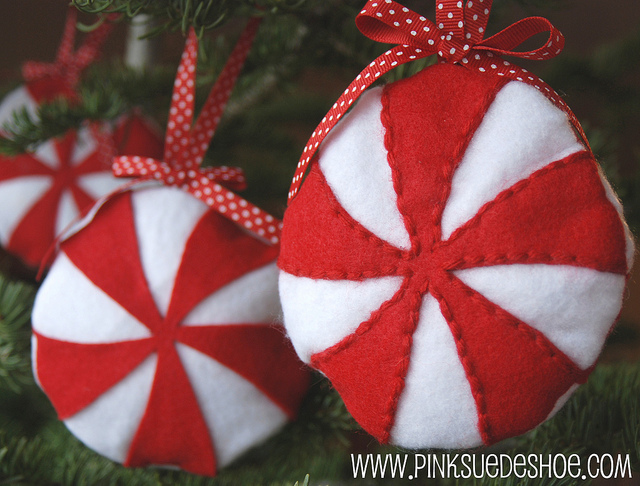 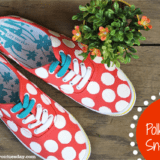 Click here for classic red and white peppermint candies from Pink Suede Shoe . 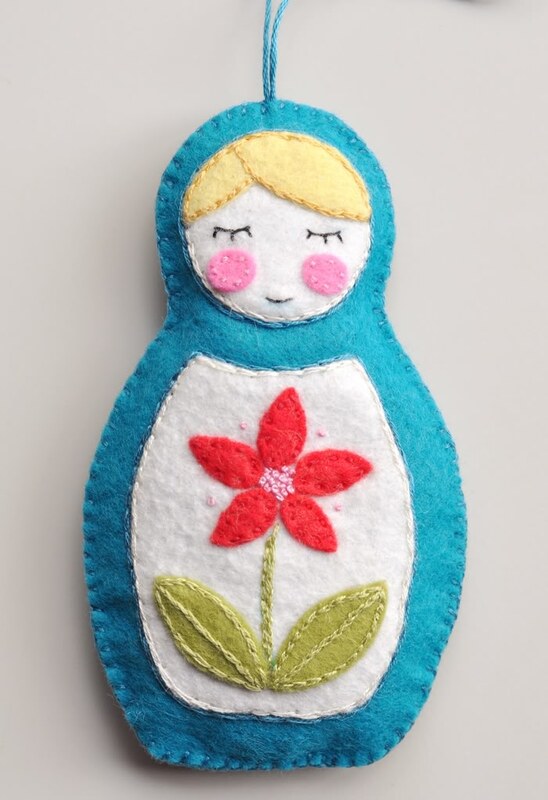 Click here fro Matryoshka doll ornament tutorial from my sparkle. 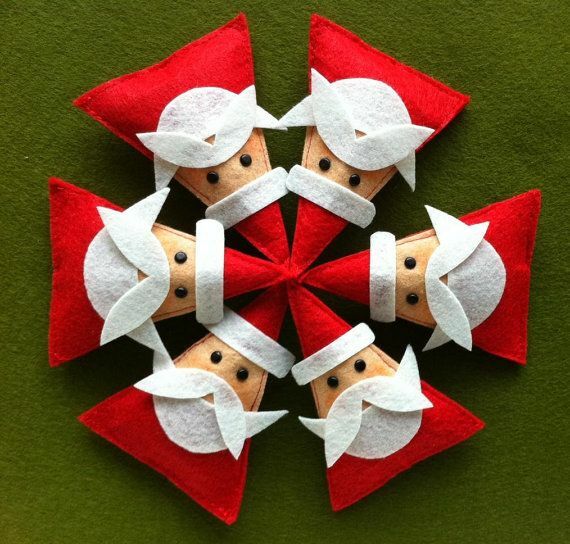 Click here for Last-Minute-Weihnachtswichtel from RevoluzZza. 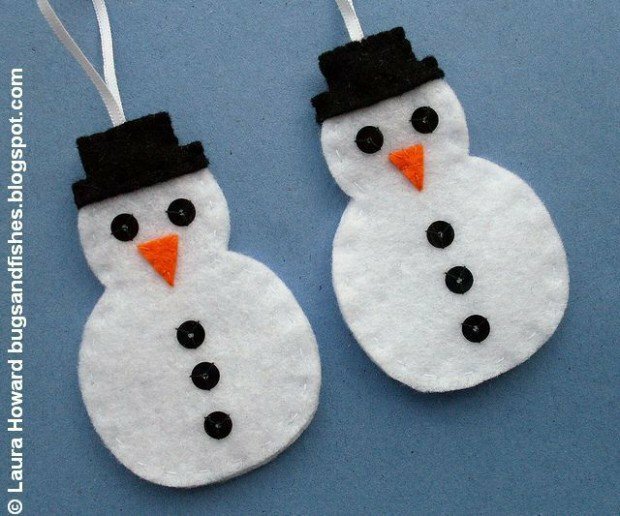 Click here for felt snowmen tutorial from bugsandfishes.blogspot . 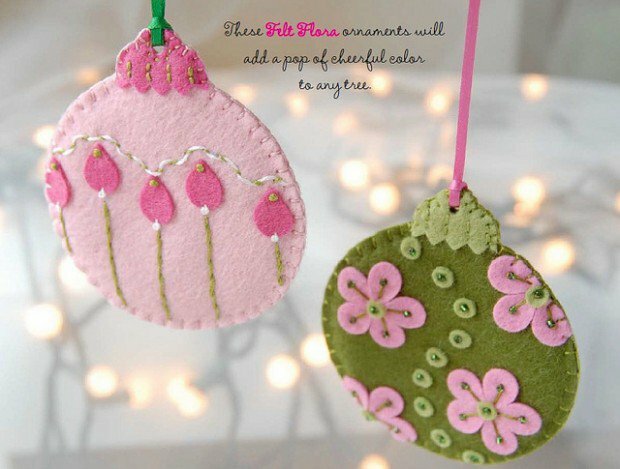 Click here for felt flora ornament tutorial from stumblesandstitches .